We want to offer Vanessa, a student of Joye McAvoy’s, a big congratulations on winning the US Kids Golf Tournament in Ohio. Way to go Vanessa! We’re so proud of you! 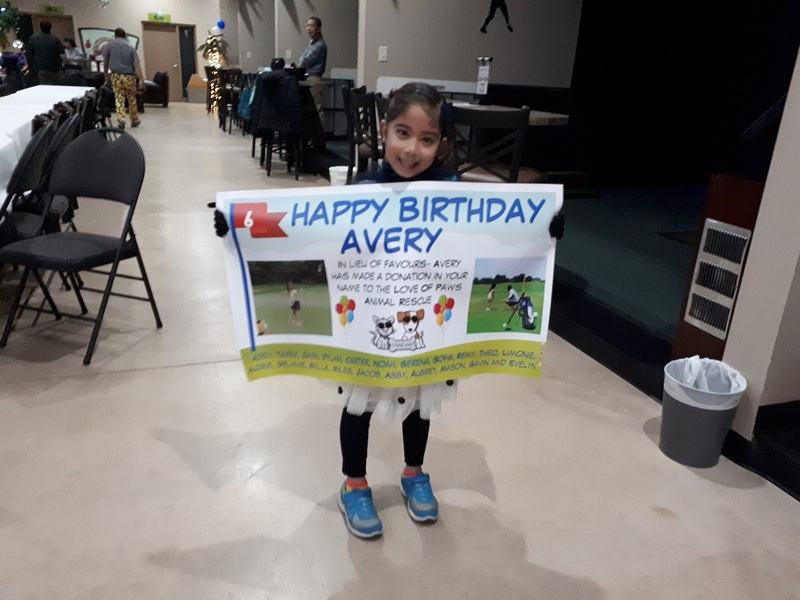 Young Avery recently chose to have her birthday party at Silver Tee – and in lieu of party favours for her guests, she generously donated $100 to For The Love of Paws pet rescue charity. We admire Avery’s generosity, thoughtfulness and her commitment to helping this fantastic charity and we’re certain her guests were also inspired by Avery’s philanthropic deed! Well done Avery! Thanks for allowing us to be a part of your special day and generous act. 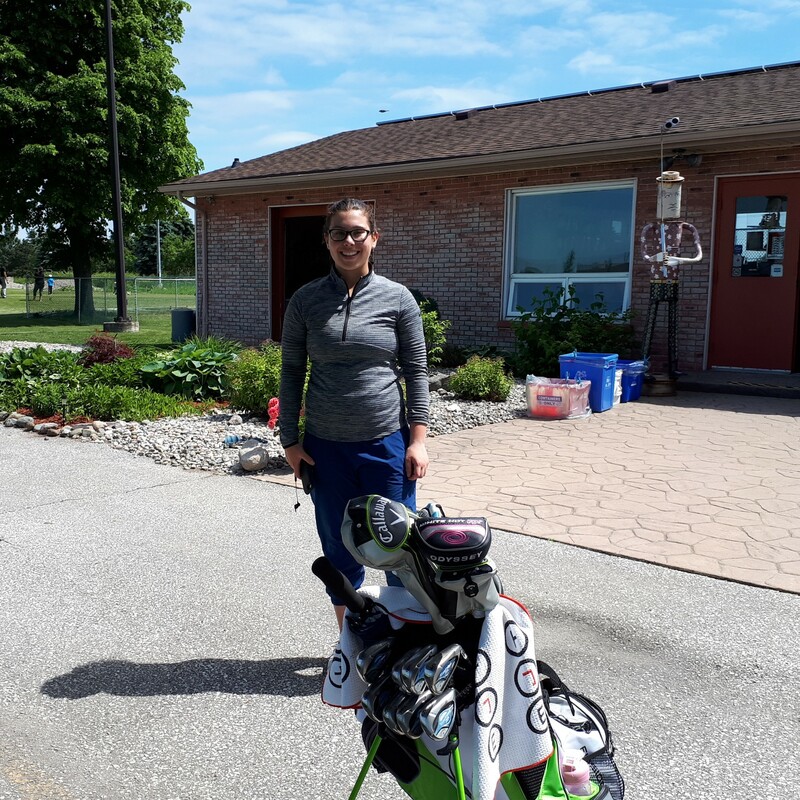 We here at Silver Tee would like to offer a huge congratulations to Jasmine Ly who won the girls OFSAA golf festival title at Roseland Golf Club. Jasmine shot a 68 on the first day and a 73 on the second day of competition. Jasmine is a long time student of our resident golf professional Joye McAvoy and a regular here on our driving range. 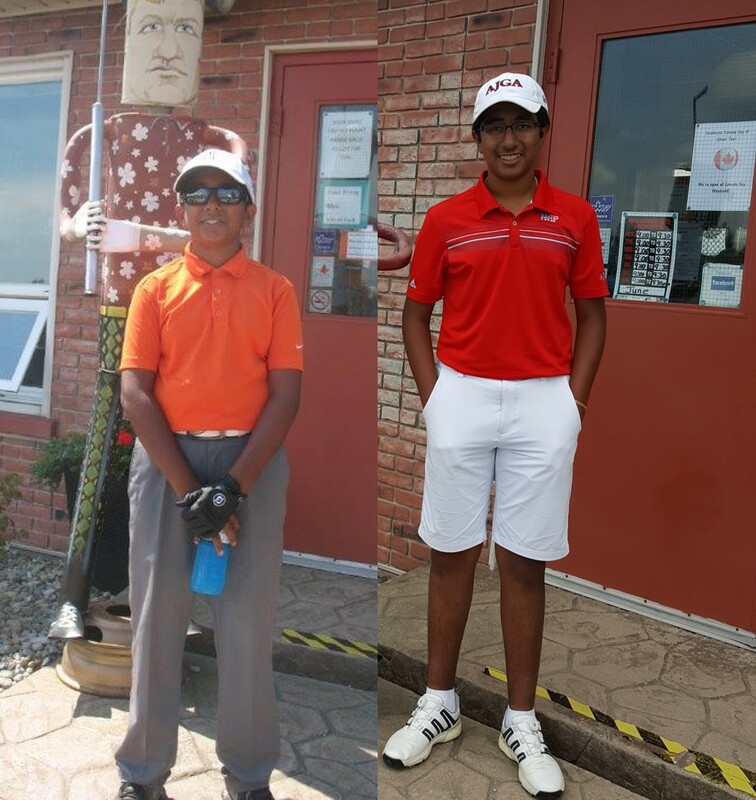 Congrats to One of Our Junior Golfers! We’d like to say a big congrats to one of Joye McAvoy’s junior golf students here at Silver Tee: Alexis Zambito! Alexis is 11 years old and a Southland Insurance 9 Hole Tournament winner. Way to go Alexis! We’re so proud of you! We’d like to wish one of Joye McAvoy’s long time golf students all the best on her new adventure as she prepares to leave for the University of Northwestern Ohio on a golf scholarship. Melanie has been a regular her at Silver Tee for years and we are so proud of all her accomplishments and we wish he continued success in her school and golf career! We’d like to offer a heartfelt congratulations to one of our long time junior golfers and student of Joye McAvoy-Sinn – Melanie Burgess who recently signed her letter of acceptance to the University of Northwestern Ohio for her golf scholarship. It’s been an absolute pleasure seeing Melanie grow and develop over the years – on and off the course. We’re so pleased that she choose to sign at our Virtual Gaming Centre. It’s fantastic to play a small part in her amazing future. Congrats Melanie!